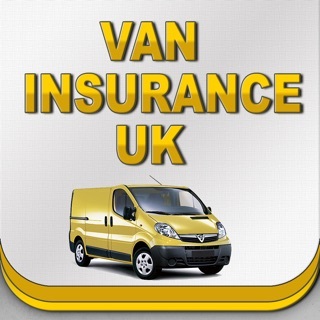 Whether you need Public or Private hire Taxi insurance then we are the place to go. 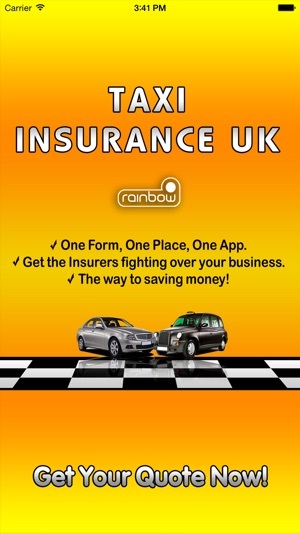 By completing the 3 minute form you open a world to saving money on your insurance policy. 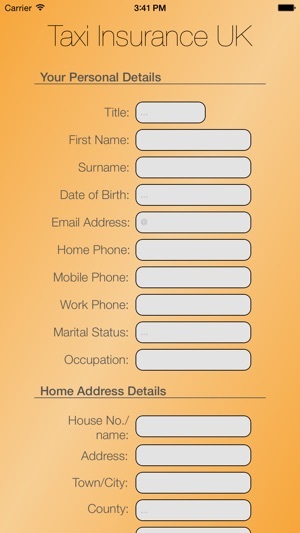 Get a free quotation today. 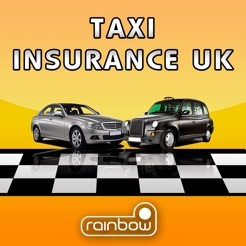 By using the Rainbow Taxi insurance app you will get access to all the Top Cab insurers in the UK. 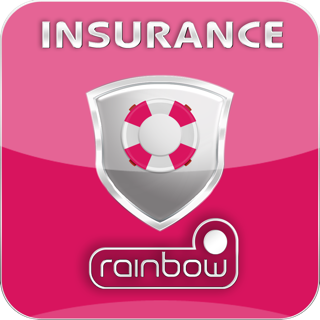 If you are between 25 and 70 years of age we have insurance schemes that can save you money! 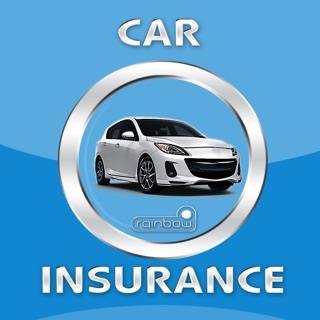 We have policies for good and poor drivers at economical rates. 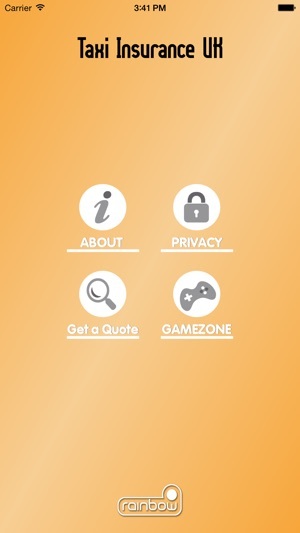 So download the free app now and in 3 minutes you can be on your way to receiving big discounts. 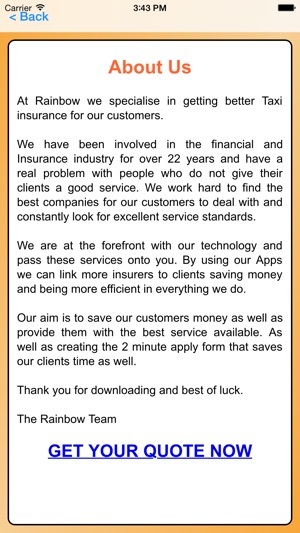 You won’t believe the amount of money we could save you. 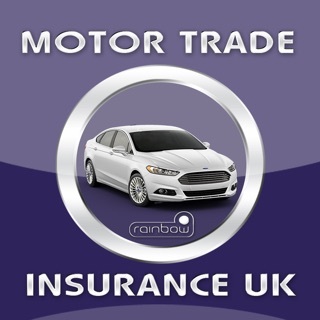 Why take up your renewal quote where we may be able to save you hundreds of pounds...right now! 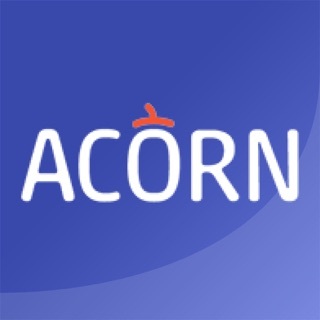 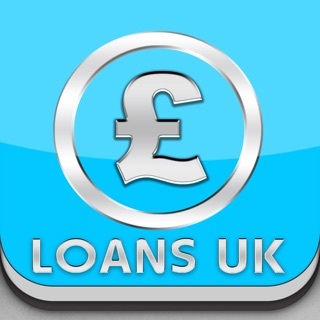 So get saving now and download the app!